Daniel Dilger was studying experimental space-concepts in Offenbach am Main, Germany. 12 months of which he lived and worked in a permanent art-installation, the JA-FLAT. The following 2 years he went on european-tour with his electronic-street-music project WILL FROSTA LIVE. 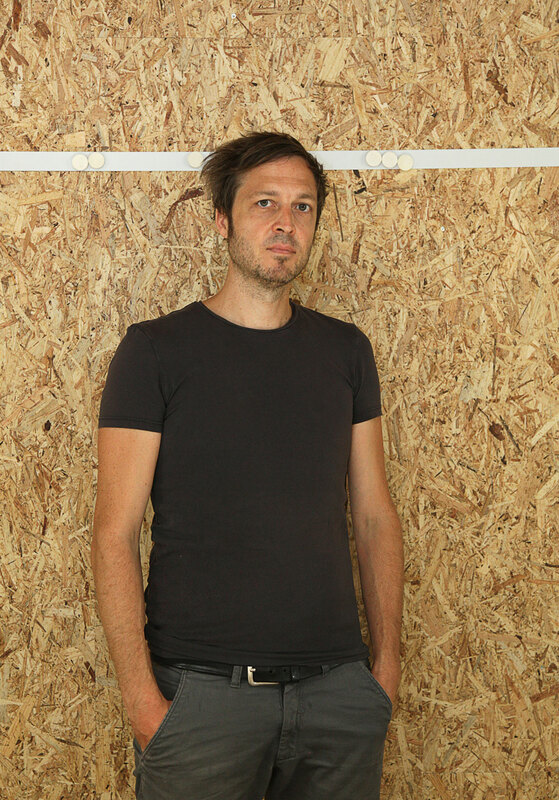 After working for several design-agencies in Hamburg and Berlin, in 2006 he founded the Daniel Dilger / Studio for Design and Architecture in use in east-berlin at the old area of Aufbau Friedrichshain. It started as an attempt to combine performance, music and design and redefine the use of existing spaces. Many of the DD/S products and designs are a translation of these conceptional strategies into another medium. Daniel Dilger lives and works in Freiburg im Breisgau and Frankfurt am Main, Germany.